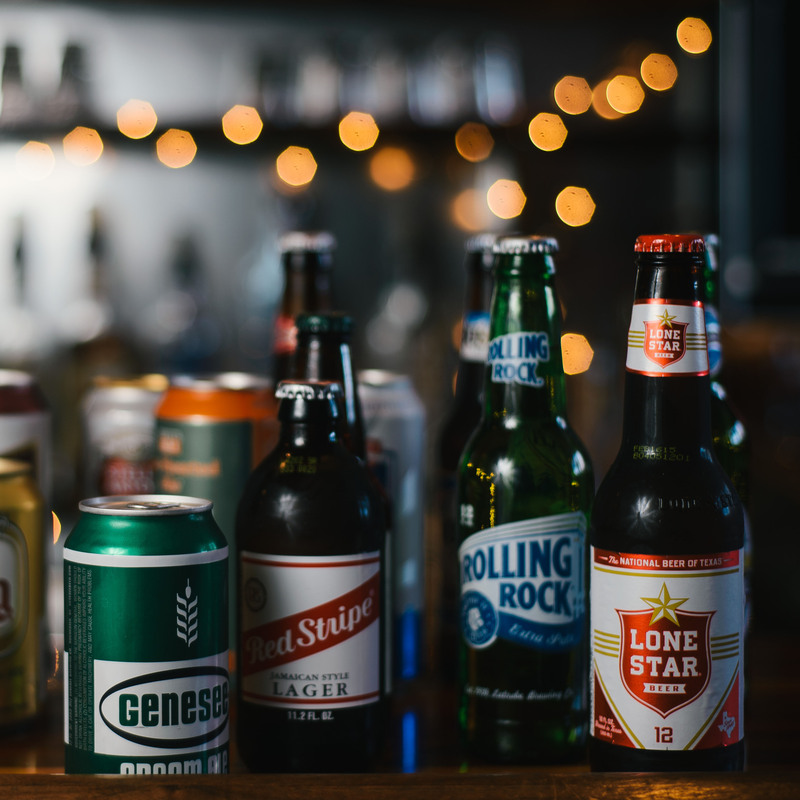 Whether you're looking for the cheap American lager your grandpa used to drink in the garage or today's latest, greatest IPA, we got it. 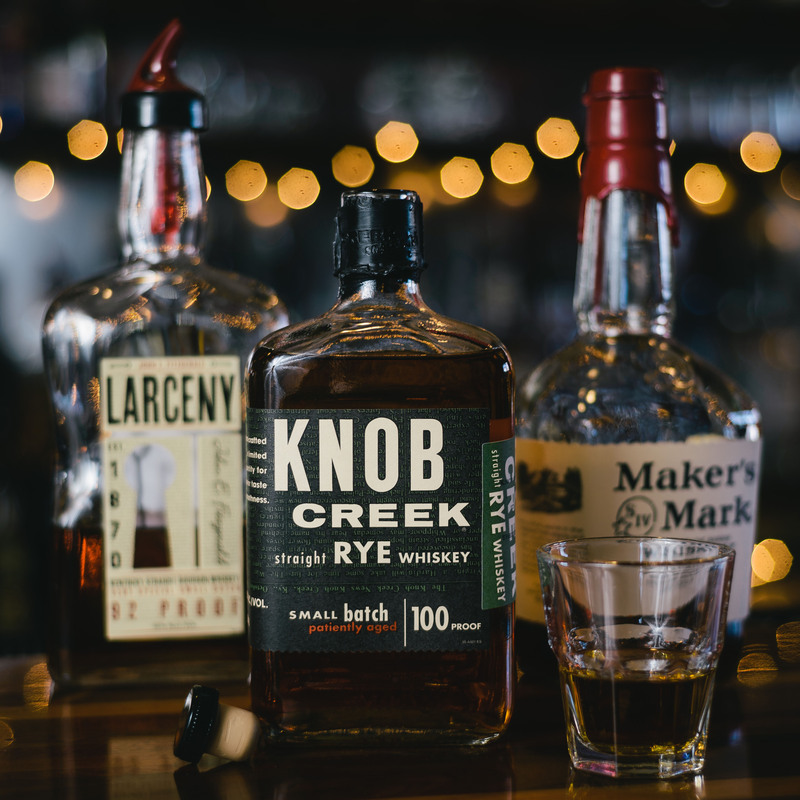 We also love our top-shelf bourbons, and we offer big pours at a an appropriately small town price. And, finally, you won't find any pre-fabbed mixes in our cooler. Our mixed drinks are hand made to order from fresh ingredients. 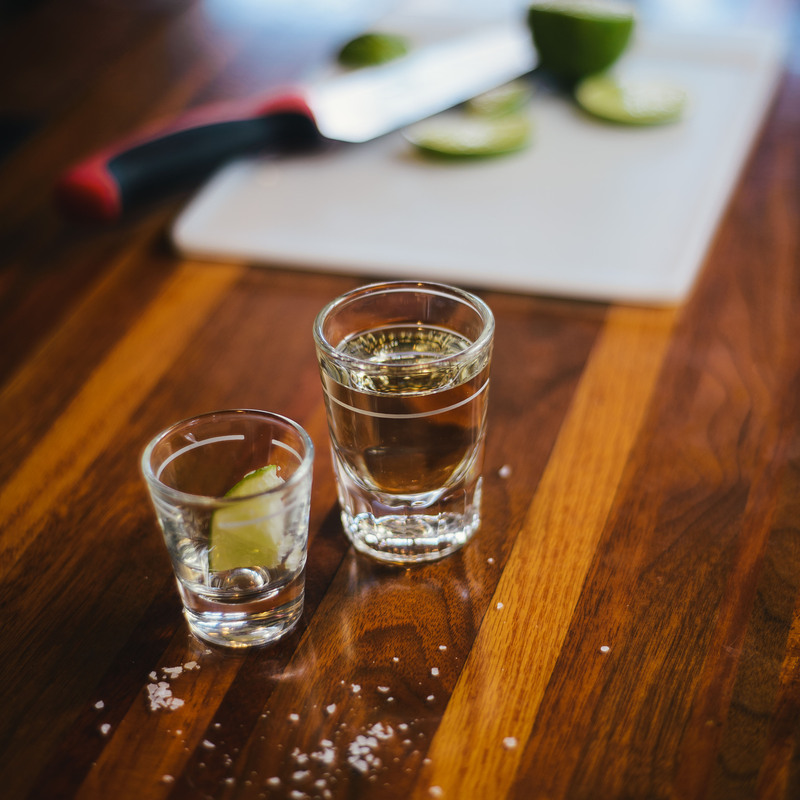 We're particularly fond of our margaritas, made from Espolon tequila and freshly squeezed lime juice.